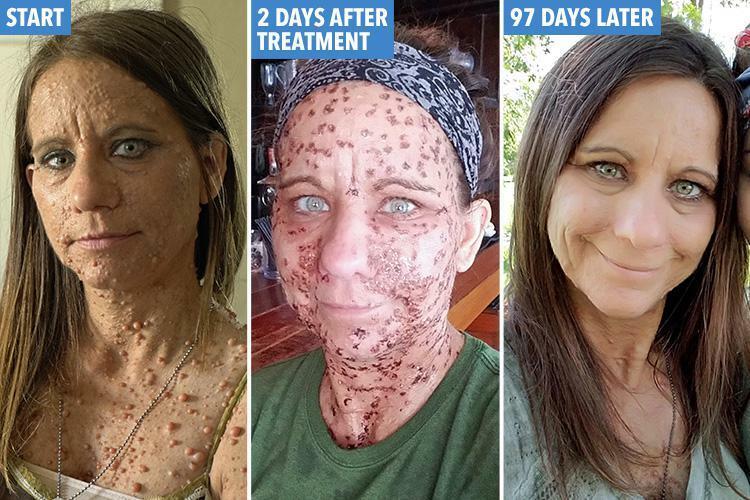 Meet Libby Huffer, who spent over 25 years of her life suffering from neurofibromatosis: a genetic neurological disorder which causes non-cancerous bumps to form all over the body wherever nerves are present. She was covered with more than 6,000 tumors from head to toes. It all started when she was a kid. 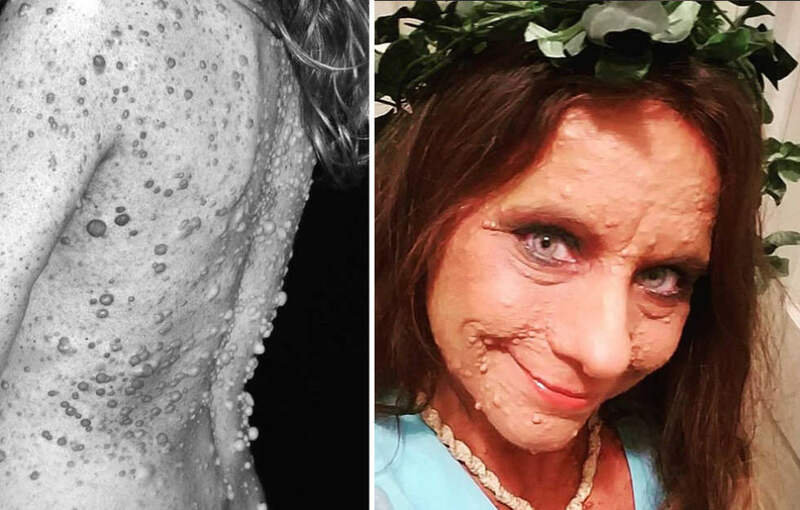 Her skin counted about 1,000 bumps and she struggled to learn to live with them. She managed to accept her body the way it was and even got pregnant with a guy she loved. That was the worst time in her life as pregnancy caused hormone imbalance making tumors grow. No matter what Libby’s family tried to support her, telling her how beautiful she was and how much they loved and appreciated her. But stranger often could hardly hold their emotions when seeing this weird woman. Libby decided to put an end to her sufferings and made an appearance on “The Doctors”, a TV show in which medical professionals offer advice to people who are dealing with unusual or potentially embarrassing conditions. Upon sharing her story, Huffer was offered electrodesiccation surgery. A good thing about this treatment was that this surgery doesn’t only reduces bumps amount but eliminates the tissue causing the growths. Just what she dreamt of. In June 2017 surgeons removed 1,000 of nasty tumors from her neck and face. Then, to reduce scarring, the poor woman had CO2 laser surgery. Both procedures weren’t painless, but she was ready for it and finally, Libby could walk down the streets without people staring at her. She still has to hide her legs and hands, but compared to what she felt like before – that is nothing. 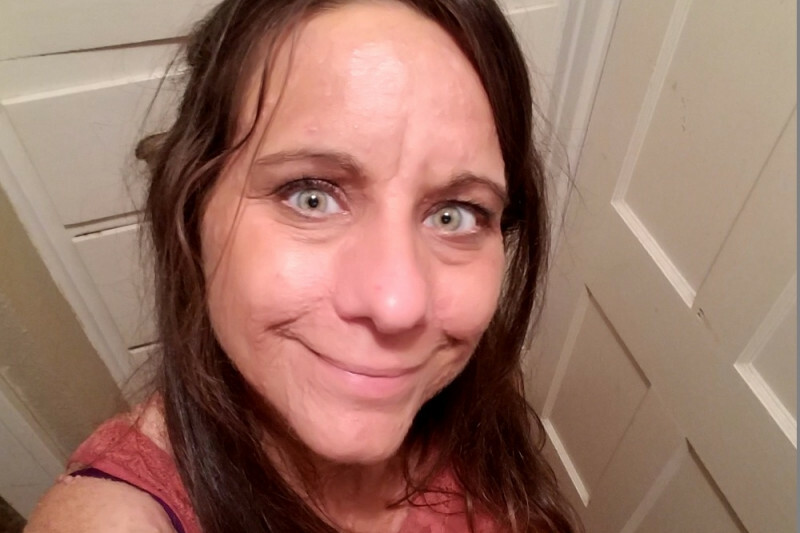 “I am very happy with the results and hope to have the rest of them removed someday, I have had about 1,000 of the fibromas removed so far. My friends and family say that I look great and they notice a huge difference. My life hasn’t been any different since surgery other than I have raised lots of awareness for NF, which has always been my biggest goal.” – Libby. 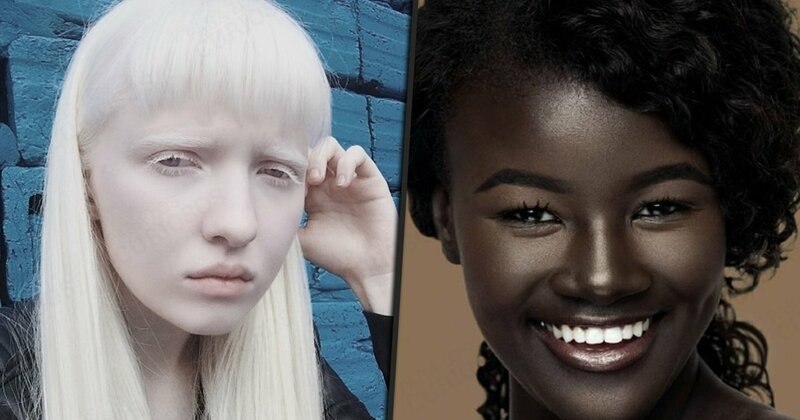 Now she looks like a regular woman and strangers have no clue about her extremely rare condition, but inside she is still emotionally damaged through due to what people used to say about her for years. We all hope her family and friends are there to support her and help her overcome the barrier between her and the normal life she deserves. We also believe that one day she will wake up without any bump or even a scar on her beautiful body. What can be so special about their bodies? 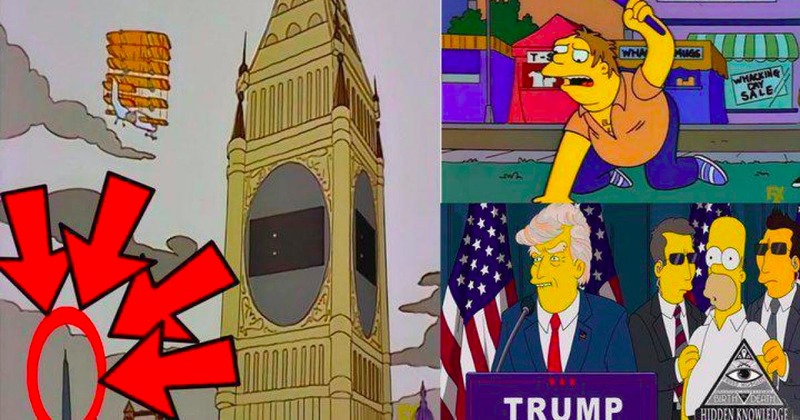 You should see it yourself.